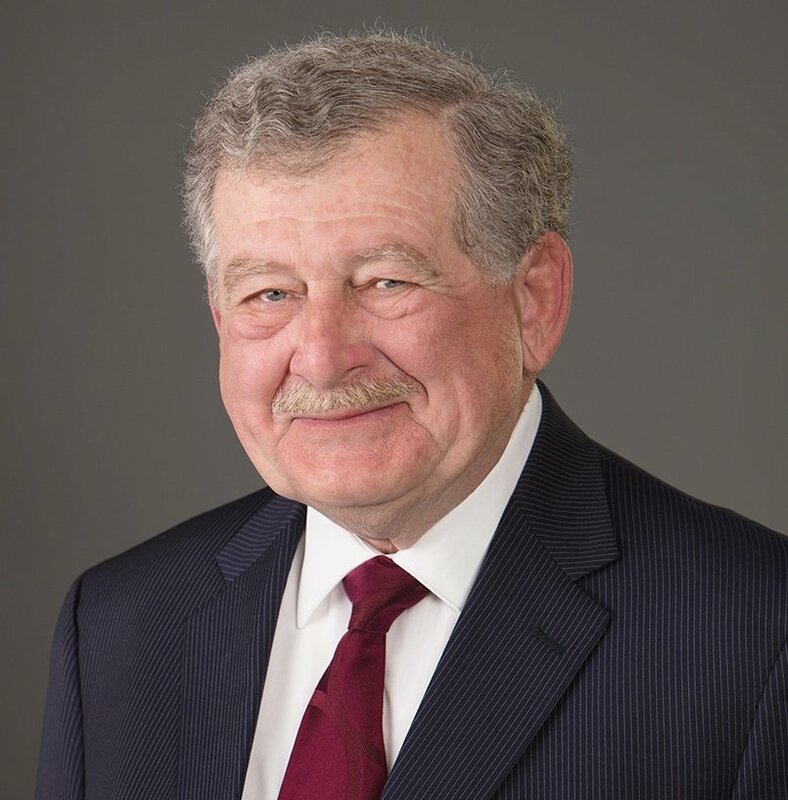 John R. Herrig is one of the original founders and serves as Of Counsel at Herrig & Vogt, LLP. He is a member of the State Bars of California, Washington, and Alaska. Prior to his legal career, Mr. Herrig was actively engaged in the construction industry, holding various positions over a 12-year career that culminated at a large steel fabrication company as Chief Operations Officer. Additionally, Mr. Herrig has been involved in numerous industrial, commercial, and transportation construction projects concerning nuclear, hydro-electric, and fossil fuel generation plants, bridges, as well as heavy mechanical and power piping projects. Using his extensive practical experience and comprehension in complex construction processes, engineering drawings, and scheduling techniques, Mr. Herrig provides practical legal advice and guidance as well as legal representation in cases involving litigation. He also serves as a mediator and arbitrator in cases concerning construction disputes among trade and general contractors, as well as private and public owners. As a mediator, Mr. Herrig has served in more than 60 cases in both California and Washington states. Many clients select him as their mediator due to his vast experience and knowledge in the construction industry. He principally handles complex construction matters, although he also does mediation for smaller matters. Mr. Herrig continues to pursue legal education to stay abreast of recent changes in the law and he has completed arbitrator training seminars with both the American Bar Association and the American Arbitration Association. He also attended the mediator training program at Pepperdine University, Straus Institute. Mr. Herrig received his Juris Doctor Degree in 1976 from the Pepperdine University School of Law. He also earned a Bachelor of Science Degree in Industrial Management from the Georgia Institute of Technology. Mr. Herrig is admitted to practice law in all California, Washington, and Alaska State courts, California and Washington Federal courts, the United States Court of Federal Claims, the United States Court of Appeals for the Ninth Circuit and the Federal Circuit, and the United States Supreme Court. To retain John Herrig’s services for litigation, mediation, or arbitration, contact us online or call us now at (888) 901-7484.